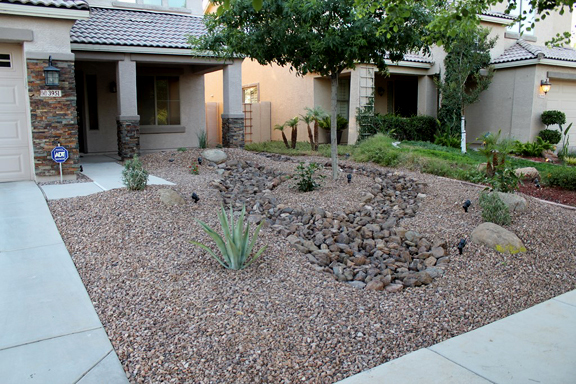 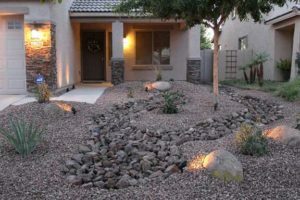 New Desert landscape design AZ front yard revamp. 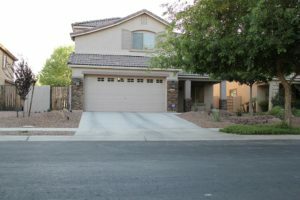 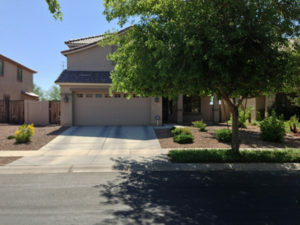 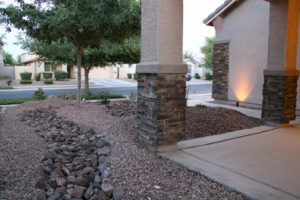 This was a basic builder installed front yard in Gilbert, Arizona. 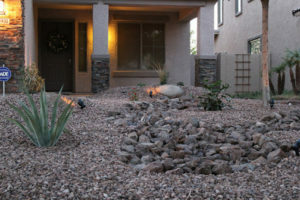 The homeowners wanted Arizona Living Landscape and Design to redesign the front yard to have WOW!